All current part-time and full-time UTSC students, who have paid their incidental fees, have free access to the athletic facilities at UTSC, including TPASC and the Tennis Centre, the athletics facilities on the other UofT campuses and a wide array of free programming. You will also be eligible to regsiter for a number of Athletics and Recreational programs (registered programs, climbing courses, interhouse, learn to play) at an additional cost. Non-registered students, UTSC students who are not taking courses, or are on a co-op term (ie, students who are not paying incidental fees) and who will be returning to full-time or part-time studies in the following semester can purchase a Student Non-Registered membership to access the facilities at UTSC including TPASC. 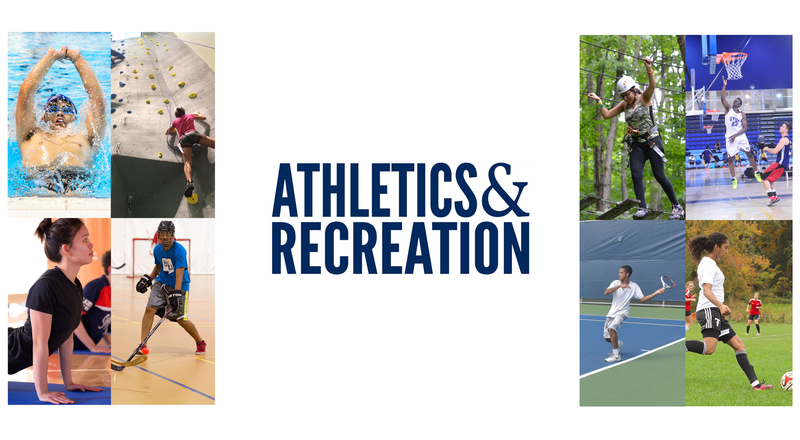 Purchasing this membership provides you with the same access to the athletic facilities at UTSC and other UofT campuses, as well as Athletics and Recreation programming that a registered student has. Students on a co-op semester who want to play Intramural sports will be required to purchase this membership, in order to be eligible within the Intramural program. All Faculty and Staff memberships require sign-up for payroll deduction through Human Resource Services. Please visit Human Resources located in BV-526C, for more information and membership plan details or contact your Human Resources representative. Once you have arranged for payroll deduction and completed the membership application through Human Resources, simply bring your HR registration confirmation to the Information Desk at Toronto Pan Am Sports Centre to obtain your photo membership card. Alumni who are interested in purchasing memberships for TPASC can do so directly through TPASC. Alumni memberships are not available online. Please visit the Information Desk at Toronto Pan Am Sports Centre with proof of alumni status.